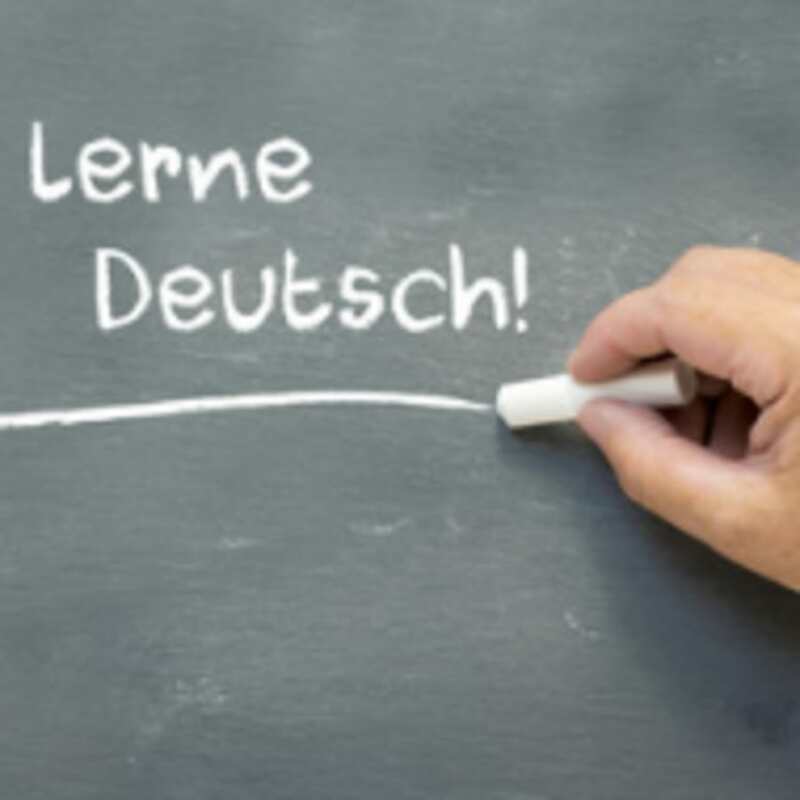 Start learning German the right way with beginner level tuition from experienced tutors. 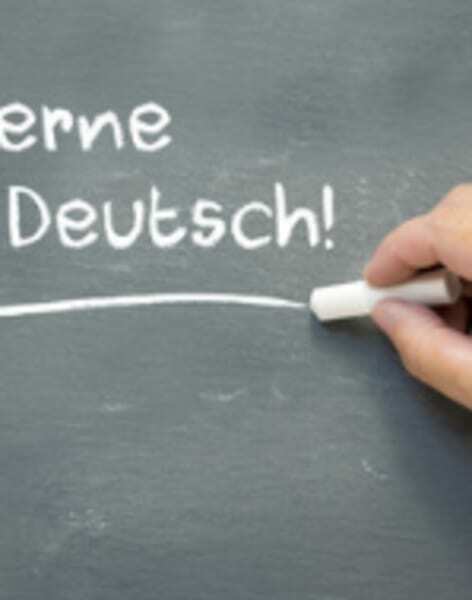 Starting to learn a new language should be a fun and rewarding experience. 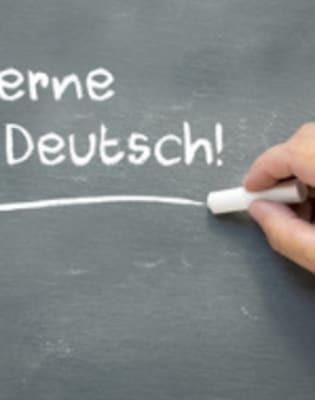 Being taught the basics is essential to your ongoing success in German because if you don’t learn the basics right, you will often find that developing your skill set is much harder and you will find that you make mistakes and experience difficulty in understanding more complex topics. 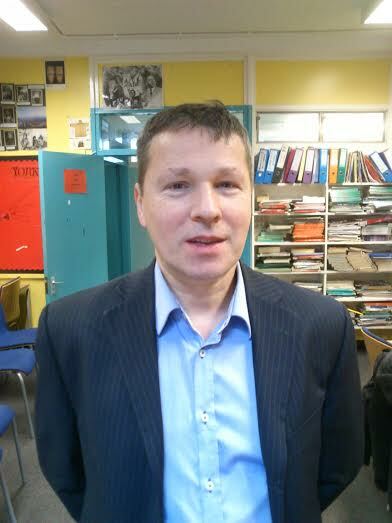 That’s why it is so important to be taught from the outset by an experienced and highly skilled tutor. Throughout your training you will be given plenty of opportunities to develop your skills in activities, scenarios and speaking exercises with fellow students. You will also use media to improve your learning and have the opportunity to attend film and conversation evenings where you can practice your skills and enhance your understanding of the language in a more informal, relaxed social setting.